Are you a glutton for punishment? Well, you will love these 10 movie plot holes to ruin your favourite movies, then! 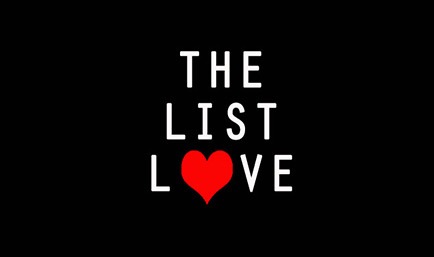 We here at The List Love are about to open a figurative can of worms and expose some of the biggest plot blunders in movie history. Frank Darabont’s The Shawshank Redemption, which was adapted from the Stephen King novel, has been hailed as one of the best films of all time by critics across the world. 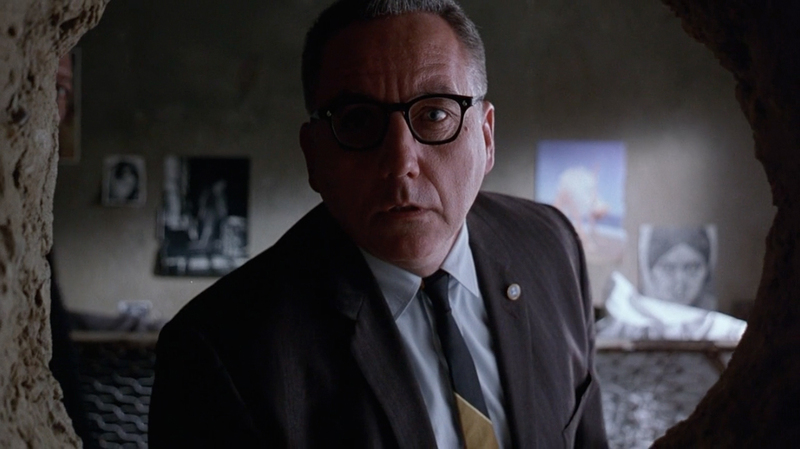 However, there is one big gaping plot hole when it comes to the big gaping hole in Andy Dufresne’s prison cell wall. As lovers of the film will know, Andy spends up to a year building a tunnel from his prison cell, and carefully covers the hole with a poster of Rita Hayworth. But how does Andy place the poster – which is secured on all four corners – back up when he steps inside the hole? Who can forget the blood bath that is Reservoir Dogs? 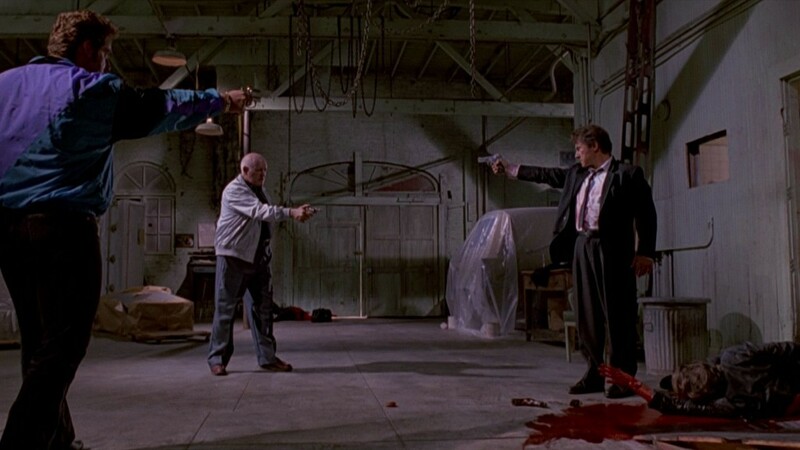 Let’s go back to the moment when Mr Orange, Mr White, Joe Cabot and Nice Guy Eddie have their guns aimed at each other. Joe’s gun is aimed at Mr Orange. Mr White’s gun is aimed at Joe. Nice Guy Eddie’s gun is aimed at White. Three gun shots and everyone hits the ground – but who was the person that shot Nice Guy Eddie? Everyone likes to tell Harry Potter how he has his Mother’s eyes. In fact, it’s one of the reasons Snape feels responsible for Harry. So, why does Harry have blue eyes and Lily Potter has brown? 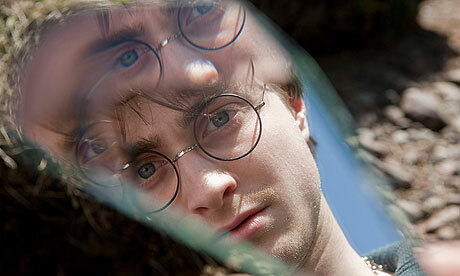 Read J.K Rowling’s view on the Harry Potter eye situation. To enter The Matrix, a person in the real world has to dial you back in and out. 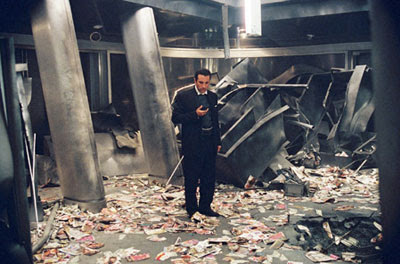 So, the question is, who dialled Cypher in and out when he met up with Smith and betrayed his group? Ashton Kutcher’s character Evan in The Butterfly Effect has to briefly head back in time to inflict wounds on his hands, as he wants to convince a prisoner that he can travel in time. However, any small change can alter a person’s future, so even if Evan ended up in the same prison at the same time, he would have had the same wounds the whole time in prison. 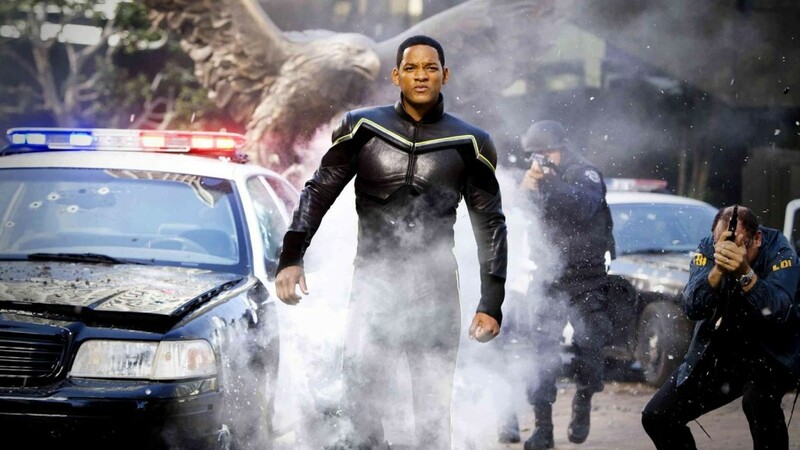 Hancock is one film Will Smith probably wants to forget – and it’s not hard to see why with this massive plot hole. Hancock and Mary are supposed to lose their powers when they are in physical proximity, right? Well how to they manage to pretty much destroy downtown LA together? 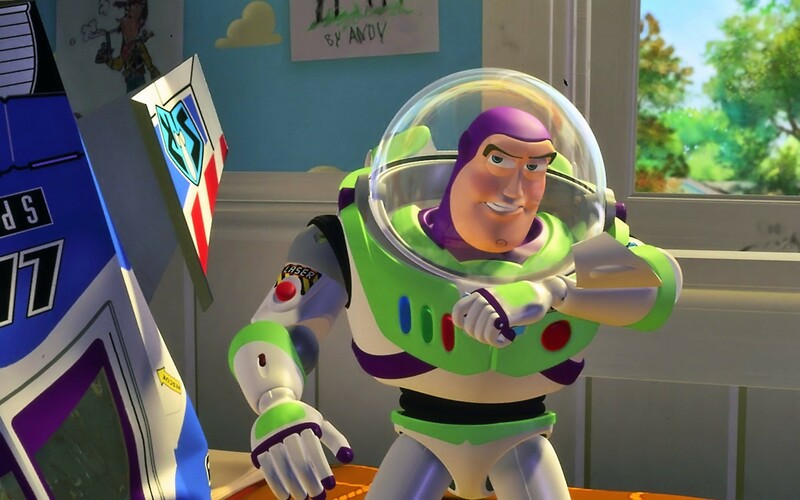 Buzz Lightyear initially believed he was a real space ranger in the first Toy Story movie, right? So why does he freeze and play dead with the rest of the toys when his owner Andy enters the room? Only toys have to act like toys, don’t they? Casino boss Terry Benedict tracks down the bags of cash stolen by Danny Ocean and his accomplices, only to open it and find it’s full of prostitute ad flyers. The audience soon realise that the gang have cleverly switched the bag and stolen the real money out of the vault – but how did they manage to get the flyers into the vault? 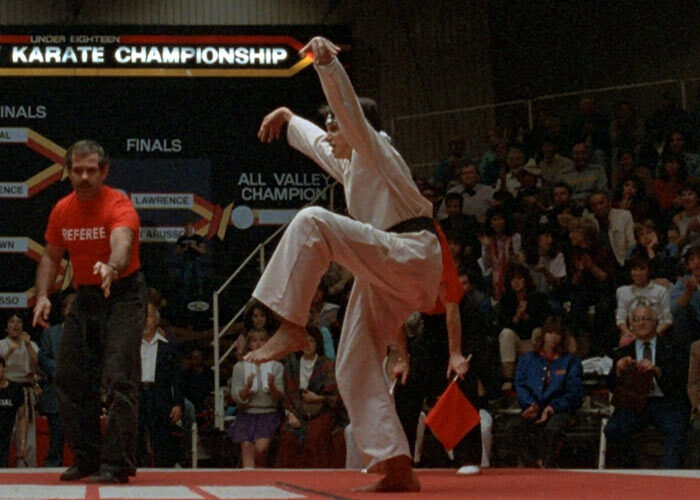 One of the most iconic movie moments has to be when Danielsan performs the crane kick on his opponent. It’s the moment when everyone realises how good he is, right? Well, it shouldn’t be, as kicks to the face are actually illegal in a karate tournament, so that move would have swiftly got Daniel-san disqualified – and rightly so. Mr Miyagi should know better! Why is E.T on Earth? Because his spaceship left without him and he has to find his way back. 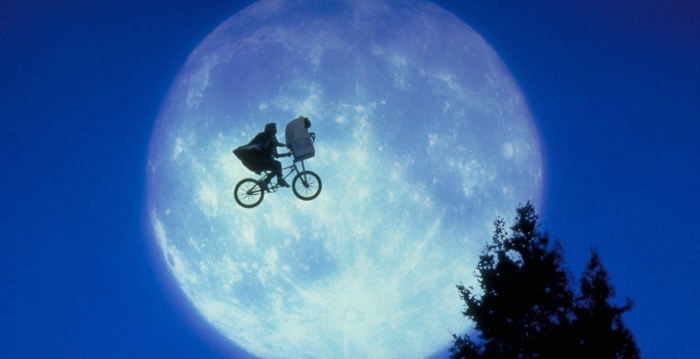 It turns out that E.T. wasn’t all that clever, though, because instead of befriending a boy and hiding out in his bedroom, he could have just used his flying powers to fly back home. Looking for movie trivia. Take a look at 10 Hidden Movie Gems You Have to See.